EDITORIAL USE ONLY. NO MERCHANDISING Mandatory Credit: Photo by S Meddle/ITV/REX/Shutterstock (9736251cf) Carol McGiffin 'Loose Women' TV show, London, UK – 05 Jul 2018 Should you snog your partner in public? On the subject of the Royals, people have been speculating as to why Harry and Meghan haven't been holding hands anymore or showing intimacy in public. This reminded us of a very heated debate that Carol had with Denise Welch back in the day where she claimed her and Mark snog all the time – even at the dinner table when they have guests! It's been nearly 10 years since that chat, has Carol's opinion changed? 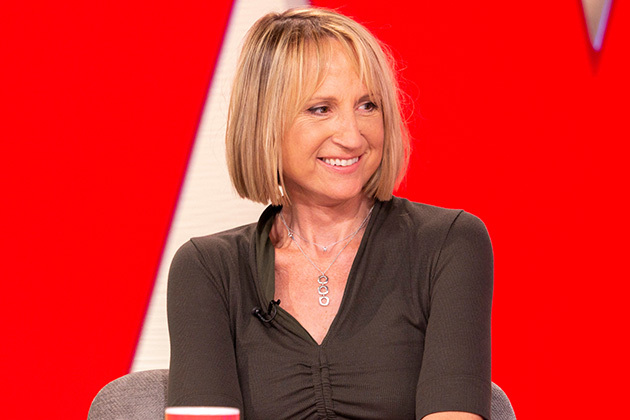 Carol McGiffin is happier than ever with her appearance just three-weeks after having a facelift. The Loose Women star has opened up about her reasoning behind having the cosmetic procedure, revealing that its all about “looking her best”. “Its not about looking younger, its about looking my best and more in line with the person I feel inside. I feel Ive had my face put back to where it was,” Carol confessed. The 58-year-olds insecurities about her appearance before the procedure had got so bad that she even avoided looking in mirrors. Carol, who was diagnosed with cancer in 2014, found that after undergoing chemotherapy and a mastectomy she had “aged a lot”. “My face just didnt match with whats going on in my head. I felt like my cancer and the treatments had aged me a lot,” she continued in an interview with Best Magazine. Its clear that Carol is not only looking, but feeling good also as she made her return as a Loose Women panelist last week after five years away. And, although she is happier than ever with the results, Carol admitted that her fiancé Mark Cassidy was slightly apprehensive when she decided to have the surgery. “He didnt feel I needed it. But now hes like, Yeah, youre right,” she confessed. With Carol revealing the results of her face lift live on Loose Women last week, we cant wait for her to return to the panel for even more of her frank and shocking confessions! 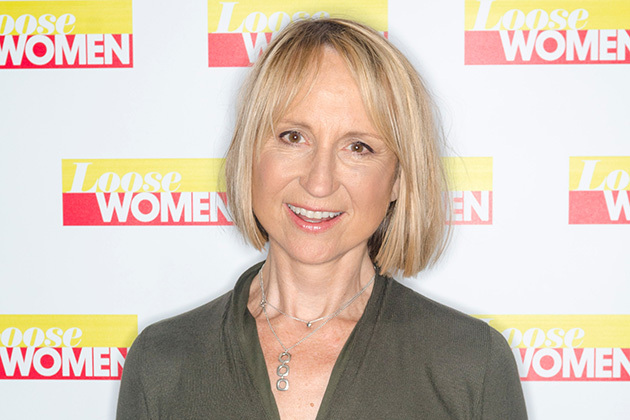 The post Loose Womens Carol McGiffin admits she avoided mirrors before dramatic facelift appeared first on Woman Magazine.